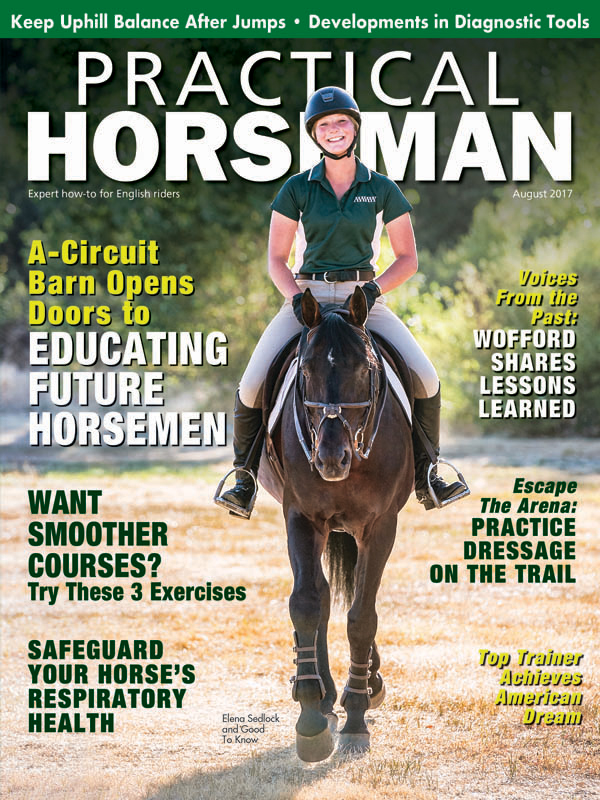 Award-winning Practical Horseman magazine is an essential educational resource for English riders dedicated to their horses and goals. 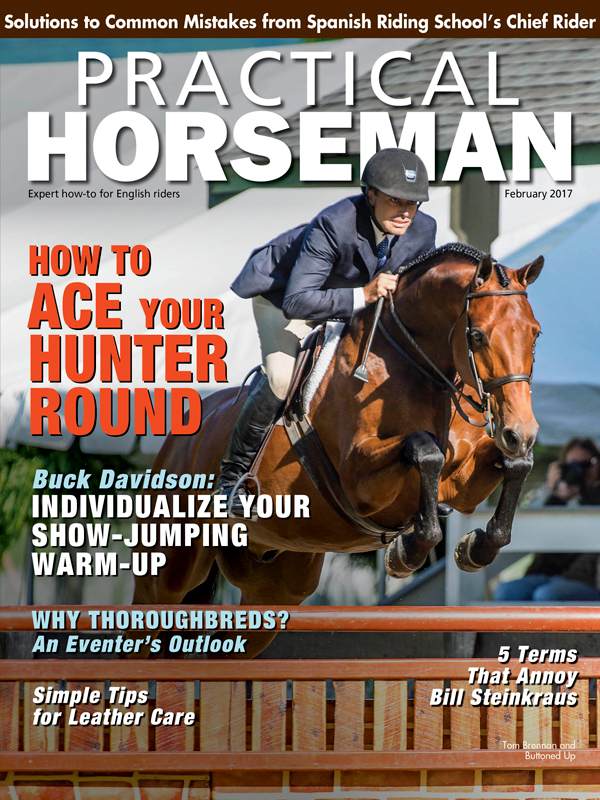 Each issue delivers comprehensive, step-by-step training articles with the sports' leaders in hunters, jumpers, eventing and dressage. Plus every quarter includes in-depth stories about sporthorse health care from renowned veterinarians and profiles connect readers to their equestrian idols.